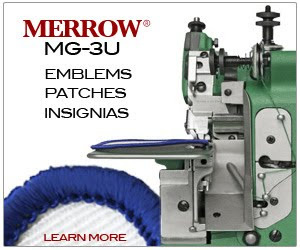 Eating - Merrow Sewing Machine Co.
Supercup. Manning wins the Brits are confused. I like to eat strange things in strange places. So does Anthony Bourdain. I don't care whether you like him or not. He eats singapore and it's worth reading.